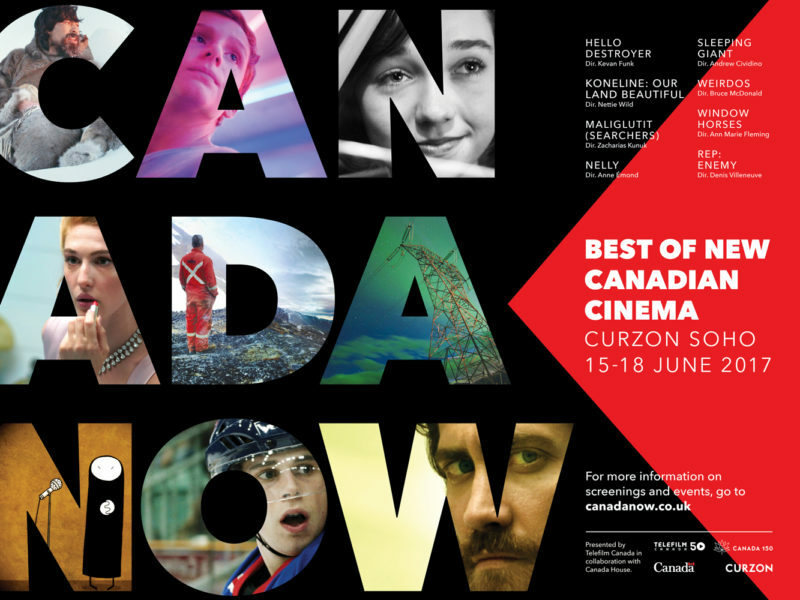 The best of new Canadian Cinema descended upon London on June 15th with the inaugural Canada Now film festival. Nine films played across four days at the Curzon Soho cinema, and then from July 1st (Canada Day), the films will begin a national tour of cinemas and become available on VOD. 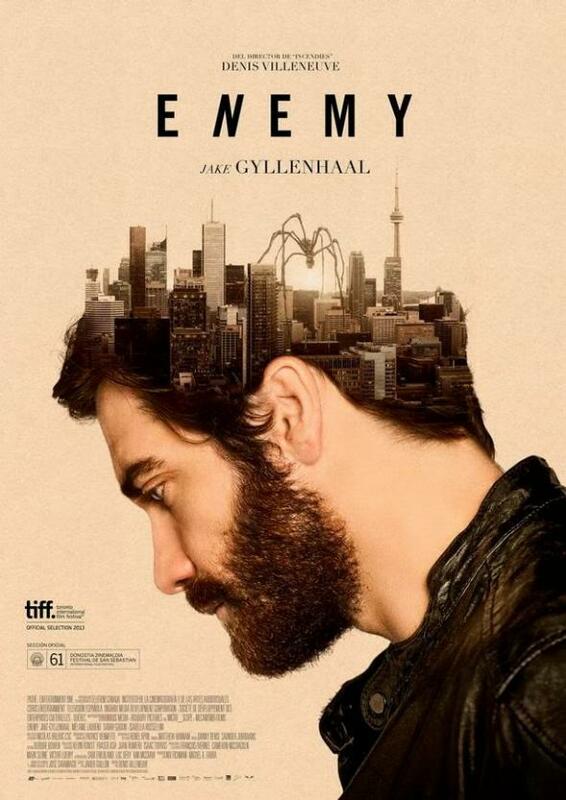 Please excuse the profanity, but Enemy is basically the biggest headfuck of recent cinema. “Chaos is order yet undeciphered” is a line from José Saramago’s The Double, the novel on which this movie is based. This is how Enemy begins and continues until the end credits roll. A junior hockey player’s life is shattered by an in-game act of violence. Desperate to find a means of reconciliation and a sense of identity, his personal journey ends up illuminating troubling systemic issues around violence. Koneline: Our Land Beautiful premiered at the 2016 Hot Docs Canadian International Documentary Festival, where it won the award for Best Canadian Documentary. 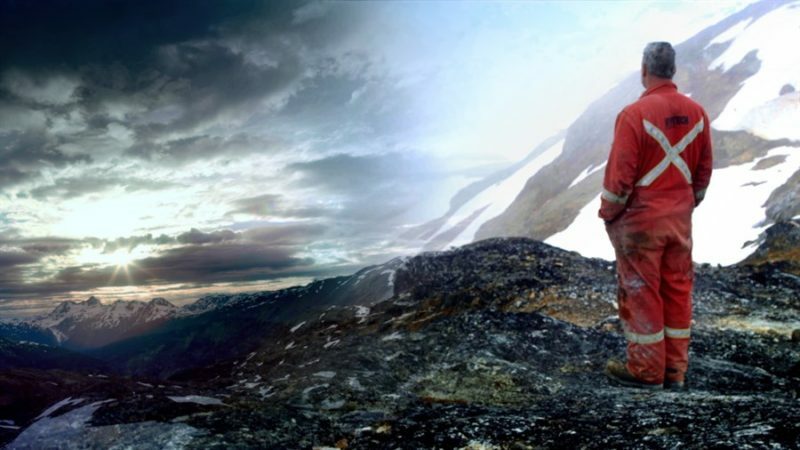 It has also won the award for the ALFF 2016: Audience Choice for Best Canadian Documentary, and CSC Robert Brooks Award for Best Cinematography (Van Royko). The film garnered three Canadian Screen Award nominations at the 5th Canadian Screen Awards in 2017, for Best Feature Length Documentary, Best Cinematography in a Documentary and Best Editing in a Documentary. Nunavut, circa 1913. Kuanana returns from a caribou hunt to discover his wife and daughter kidnapped, and the rest of his family slaughtered. His father’s spirit helper, the loon Kallulik, sets him on course to overturn fate and reunite his family. Nelly is a compelling depiction of Borderline Personality Disorder inspired by the life and work of Canadian novelist Nelly Arcan. It’s a gorgeous, sensitive biopic that beautifully weaves make-believe and memoir, combining elements from Arcan’s life with elements from her books. 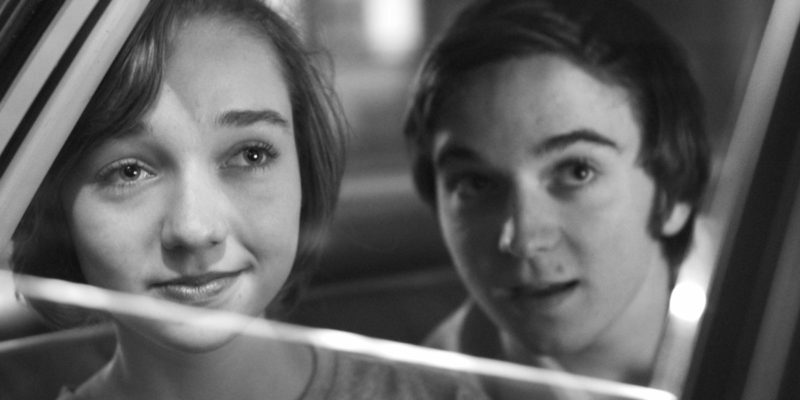 Sleeping Giant is filled with familiar tropes found in many coming-of-age films; but with masterful skill, director Andrew Cividino has produced a stylish, charming and empathetic debut feature. 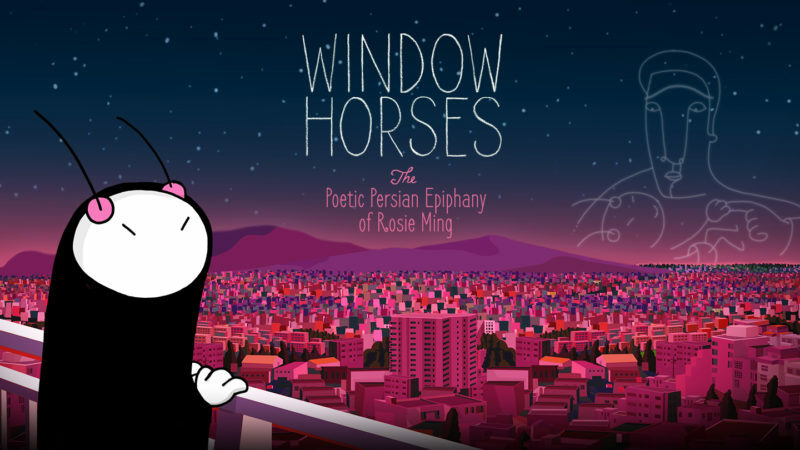 Window Horses: The Poetic Epiphany of Rosie Ming is a poetic film about poetry, paternity and Persia. 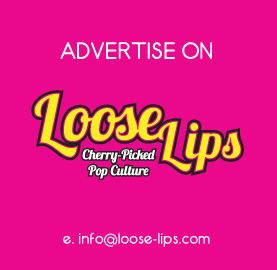 This entry was posted on Thursday, June 22nd, 2017 at 1:21 pm	and is filed under Events, Features, Film, Review.